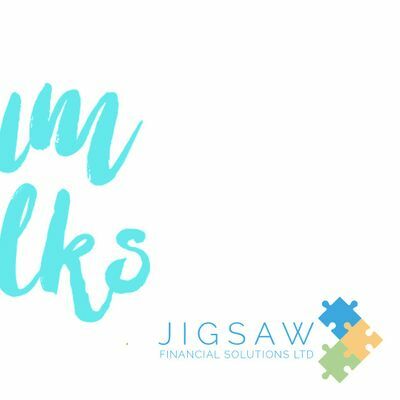 Mum Talks Business Masterclass in partnership with Jigsaw Financial Solutions will give participants the knowledge, skills and understanding to grow or start their own business. 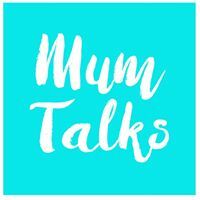 Mum Talks knows that starting a business can be daunting as well as extremely exciting. There are so many aspects of starting a business that we wish we were more aware of at the beginning so we have developed a full day Masterclass on the key areas that are fundamental to starting and growing a business. We want your business to have every chance of success and we believe this essential information is crucial for all entrepreneurs growing or thinking of starting a business. Mum Talks Business Masterclass will be delivered by experienced professionals with many years’ experience in working with small businesses. There will be a light breakfast on arrival and lunch is also included on the day. Please note: This is a non-baby event. 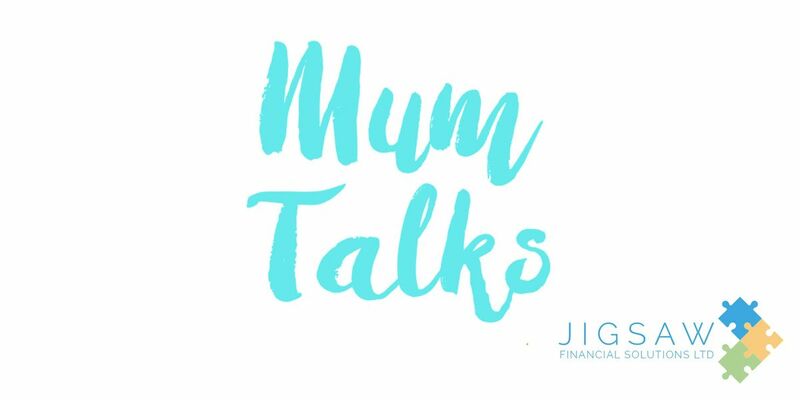 When buying a ticket you will be added to Mum Talks newsletter mailing list, please email aGVsbG8gfCBtdW10YWxrcyAhIGll if you would like to be removed.Tickets must be purchased prior to the event and are non-refundable.Tickets are non-transferable We may add, withdraw or substitute speakers without prior notice.We may use image or likeness of attendees in any live or recorded video display, photograph or picture.We may postpone, cancel, interrupt or stop the event due to adverse weather, dangerous situations, or any other causes beyond our reasonable control.